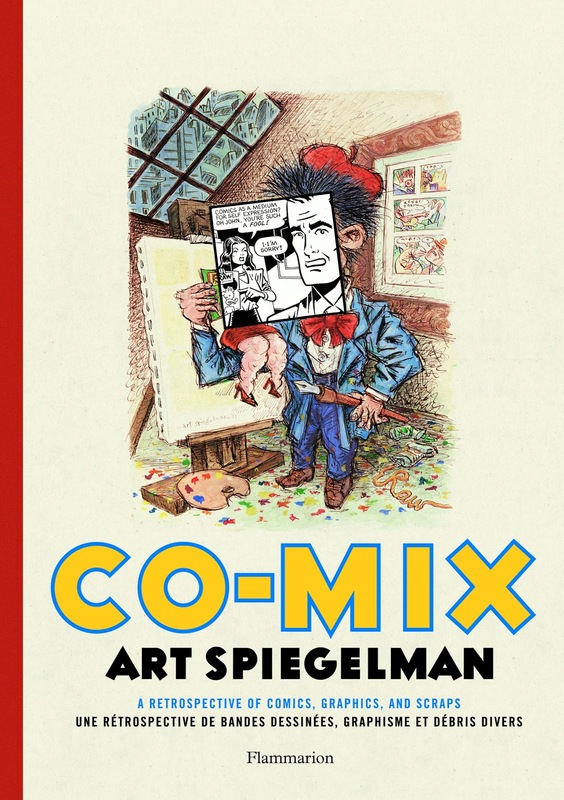 The Herblock Prize continues to be one of the least tradition-bound cartooning honors around. 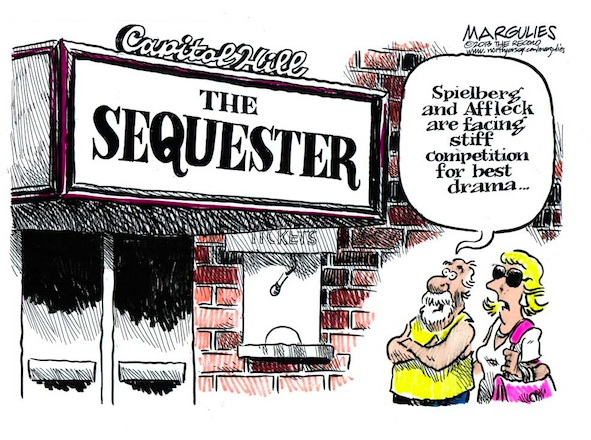 After 22 years as the editorial cartooning voice of The Record (NJ), Jimmy Margulies was laid off last week. In what has become a tradition when a staff cartoonist loses his job, Alan Gardner presents the exit interview. Just a couple of months after an original Bill Watterson watercolor Sunday of Calvin & Hobbes was sold for an outstanding $203,150, another original Calvin & Hobbes went to the auction block. This strip is a daily and was part of a swap of originals between Brian Bassett, creator of Adam@Home and Red and Rover, and Watterson back in 1986. Brian’s motivations last fall was to relieve a financial pinch created by a divorce and an upcoming marriage. This latest strip, however was auctioned by Brian’s ex-wife Linda. Both the Sunday original and daily are signed with best wishes to both Brian and Linda. The November 03, 1986 strip features Calvin making a get-well card with Hobbes with the ulterior motivation of her making his bed, putting away his clothes and feeding him. 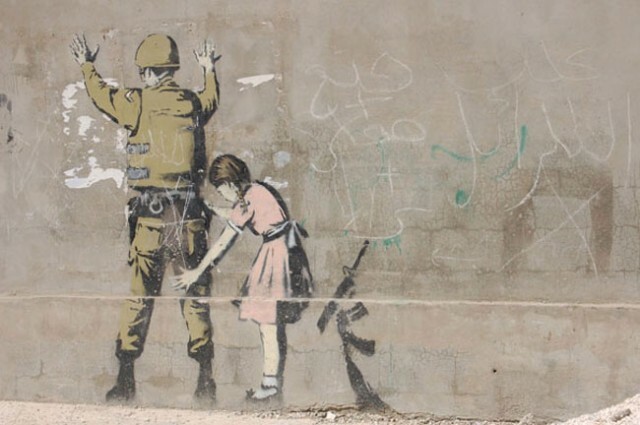 Banksy is an artist whose true identity is unknown, but whose works are recognized worldwide. Donald R. Winslow on the NPPA website. In the days following the announcement of the World Press Photo of the Year there's been quite a discussion going on in cyberspace about post-processing of news images, and how far is too far given the ethics of reportage and today's digital photography. 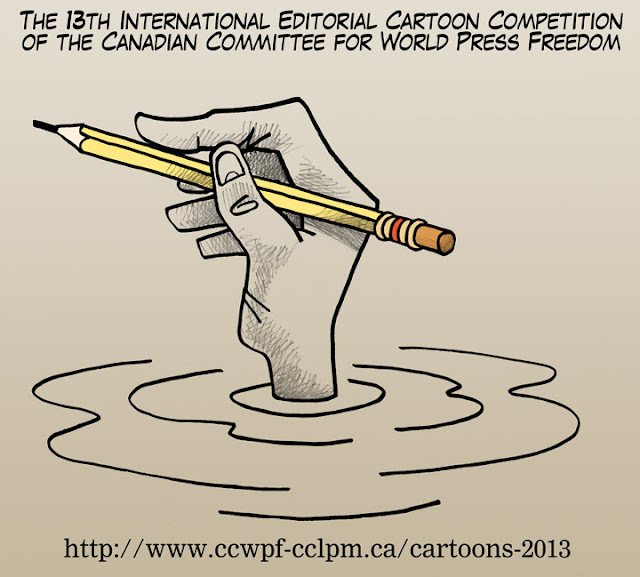 Marsha Lederman in The Globe and Mail. 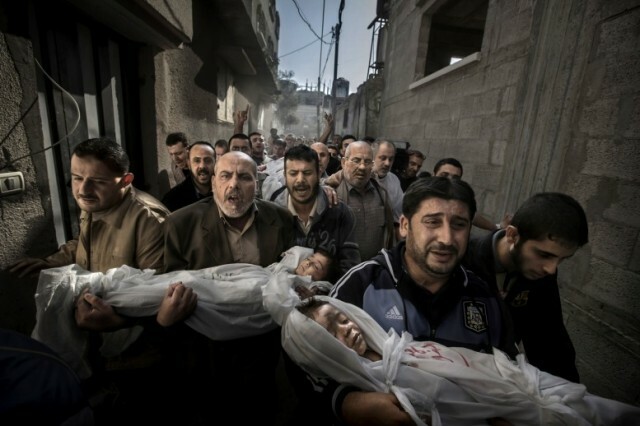 Here are some finalists of the World Press Photo 2013 to reward the best in photojournalism of the year. 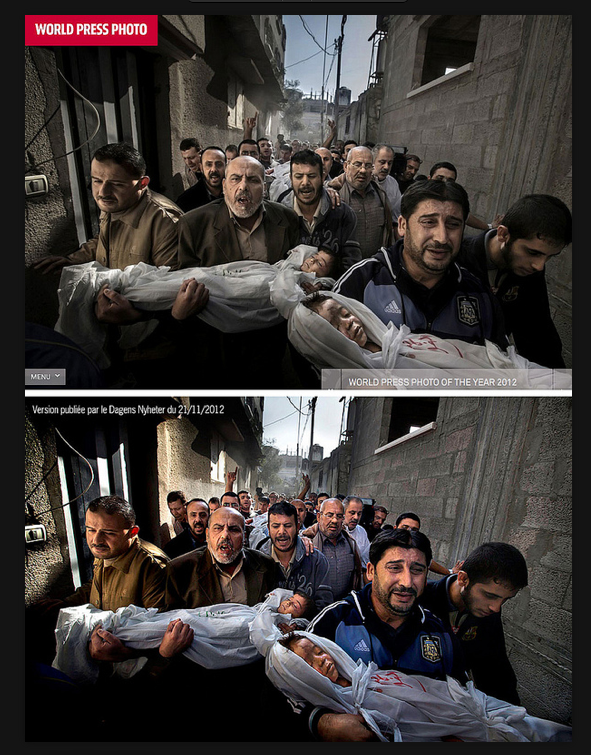 Paul Hansen of Sweden, a photographer working for the Swedish daily Dagens Nyheter, won the World Press Photo of the Year 2013 with this picture of a group of men carrying the bodies of two dead children through a street in Gaza City taken on Nov. 20, 2012. Jury member Mayu Mohanna said about the photo: "The strength of the picture lies in the way it contrasts the anger and sorrow of the adults with the innocence of the children. It's a picture I will not forget." Two of Yahoo! 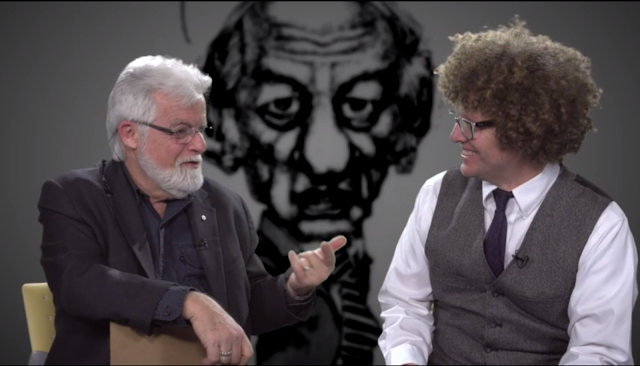 Canada's editorial cartoonists, Terry Mosher (also known as Aislin) and Wes Tyrell discuss the importance of editorial cartoons, and the impact they can have on Canada's political landscape. 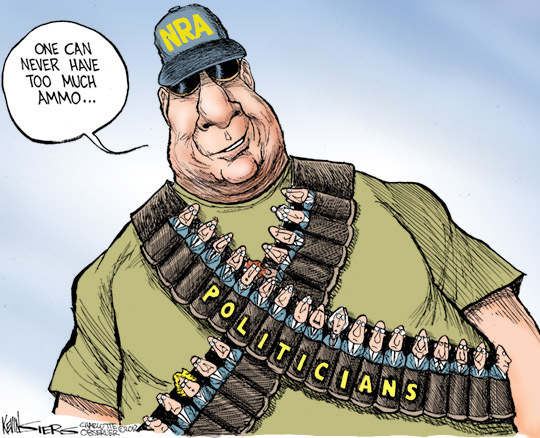 Award-winning Observer cartoonist Kevin Siers doesn't like to brag, but he's been bestowed with another honor: He's one of 37 journalists on the NRA's anti-gun list. The Franco-German TV Network Arte has been compiling a series of interviews with cartoonists around the world, talking about their work and about press freedom. 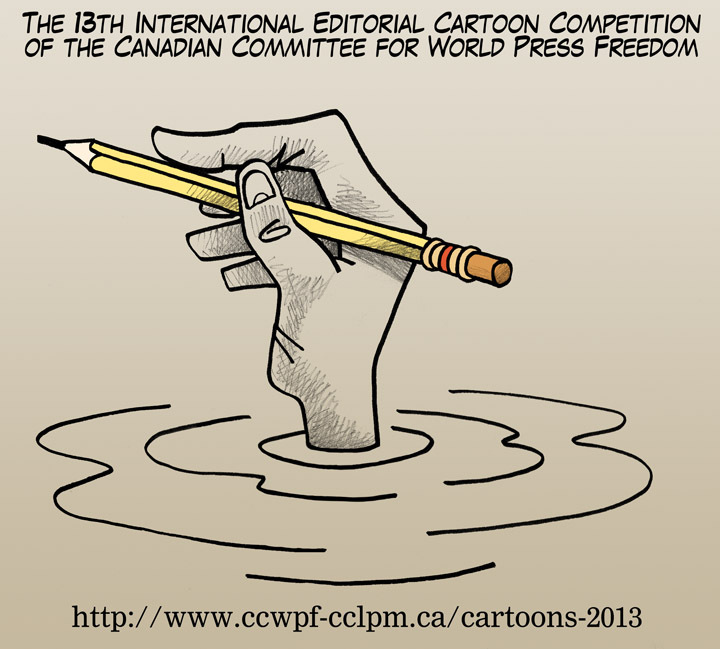 The series is titled 'Fini de rire' (Stop Laughing), and features 25 cartoonists to date. In addition to interviews, there is a slideshow with cartoons of every artists.